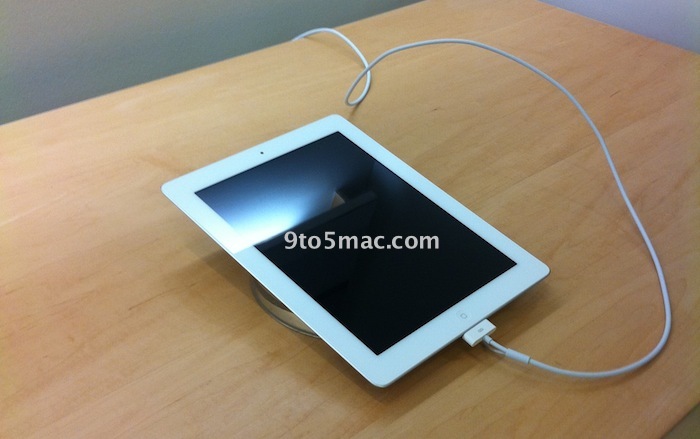 White iPad 2 ready to be touched at the Apple Store - iPhone.MY - Daily News On Mac, iPhone, iPads, iPods and more! Oh look, it’s a white iPad 2 ready to get its sparkly clean screen filled with fingerprints. The photo comes from an Apple Store on the East Coast where employees are preparing to open their doors to eager customers at 5 PM local time. ‘Backup Plan’ for upcoming untethered jailbreak?